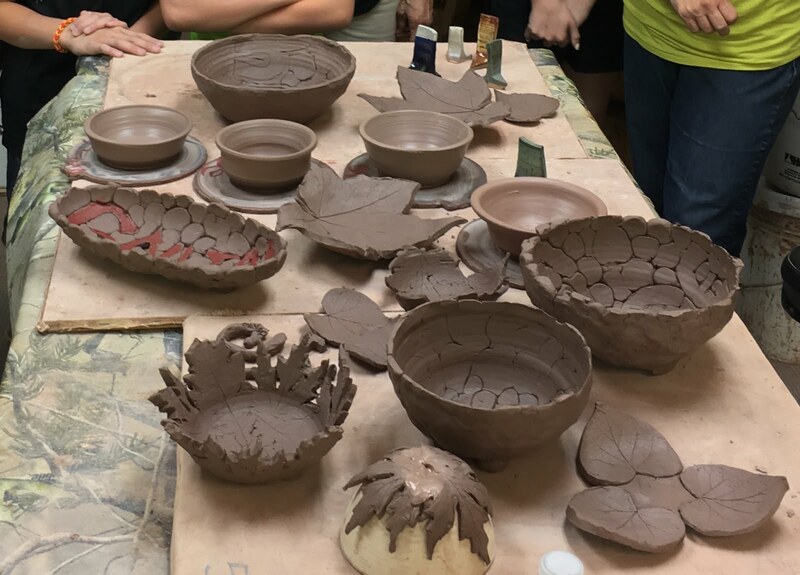 Our daughter and grandsons have been here from Nebraska this week, so our daughter-in-law suggested we take a pottery class with the kids. John Graves has been doing pottery for nearly 40 years and now offers classes in his shop at his home near Greenup. We arrived there at 1:00 p.m. on Wednesday and spent a relaxing and educational afternoon making pots, bowls and anything else we wanted to try. It was fun! We got to choose the color of the glaze to be used. John will then fire them, apply the glaze and fire them again in one of his kilns. He said they should be ready to pick up in a couple of weeks. Not only did we have fun, but we're going to have some usable bowls besides! If I remember, I will post a photo of some of the finished products. Indeed, the hypocrite does not discern his hypocrisy, for he cannot perceive flaws within himself. Rarely does he actually deal with the corruption in his heart. Since he seeks no mercy, he has no mercy to give; since he is always under God's judgment, judging is what comes through him. We cannot remain hypocrites and at the same time find holiness. Therefore, the first step we truly take toward sanctification is to admit we are not as holy as we would like to appear. This first step is called humility. In our desire to know God, we must discern this about the Almighty: He resists the proud but His grace is drawn to the humble. Humility brings grace to our need, and grace alone can change our hearts. Humility, therefore, is the substructure of transformation. It is the essence of all virtues. 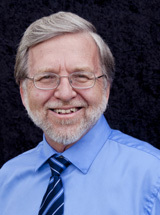 At some phase in each of our lives, we all will be confronted with the impurities of our hearts. The Holy Spirit reveals our sinfulness, not to condemn us but to establish humility and deepen the knowledge of our personal need for grace. It is at this crossroad that both holy men and hypocrites are bred. Those who become holy see their need and fall prostrate before God for deliverance. Those who become hypocrites are they who, in seeing their sin, excuse it and thus remain intact. Though all men must eventually stand at this junction, few are they who embrace the voice of truth; few are they indeed who will walk humbly toward true holiness. Therefore, sanctification starts not with rules but with the forsaking of pride. Purity begins with our determined refusal to hide from the condition of our hearts. Out of self-discovery comes forth humility, and in meekness true holiness grows. If we are not enlightened to the depravity of our old nature, we become "Christian Pharisees," hypocrites, full of contempt and self-righteousness. Did not our Master warn of those who, "trusted in themselves that they were righteous, and viewed others with contempt"? (Luke 18:9) Every time we judge another Christian, we do so with an attitude of self-righteousness. Each time we criticize another church, contempt is the motive behind our words. The irony of our Christianity is that so many churches look upon each other with identical attitudes of superiority. The modern church has become overstocked with those who, thinking they were holy, have become the exact opposite of holiness because they so lack humility! Yet the humility we seek is drawn from a well that goes deeper than the awareness of our needs. Even in times of spiritual fullness, we must delight in weakness, knowing all strength is the product of God's grace. The humility we hope to find must go beyond the pattern of living proud lives, interrupted momentarily by intervals of self-abasement. Meekness must become our way of life. Like Jesus, we must delight in becoming "lowly in heart." Like Jesus, His disciples are humble by choice. Anyone Can Judge, But Can You Save? Hypocrites love to judge; it makes them feel superior. But it shall not be so with you. You must seek earnestly for lowliness of heart. Many zealous but proud Christians failed to reach holiness because they presumed they were called to judge others. Jesus Christ did not come to condemn the world but to save the world. Anyone can pass judgment, but can they save? Can they lay down their lives in love, intercession and faith for the one judged? Can they target an area of need and, rather than criticizing, fast and pray, asking God to supply the very virtue they feel is lacking? And then, can they persevere in love-motivated prayer until that fallen area blooms in godliness? Such is the life Christ commands we follow! To judge after the flesh requires but one eye and a carnal mind. On the other hand, it takes the loving faithfulness of Christ to redeem and save. One act of His love revealed through us will do more to warm cold hearts than the sum of all our pompous criticisms. Therefore, grow in love, excel in mercy, and you will have a clearer perception into the essence of holiness, for it is the nature of God, who is love. One may argue, "But Jesus condemned sin." Yes, and we condemn sin also, but the sin we must condemn first is the sin of judging others, for it obscures our vision from discerning sin in ourselves (Matt. 7:5). Understand this: We will never become holy by criticizing others; nor is anyone brought nearer to God through finding fault! If we are honestly pursuing our sanctification, we will soon discover we have no time for judging others. Indeed, being in need of mercy, we will seek eagerly for opportunities to be merciful to others. Yes, Scripture tells us that Jesus judged men in certain situations, but His motive was always to save. His love was perfectly committed to the one He judged. When our love toward another is such that we can honestly say, like Christ, "I will never desert you, nor will I ever forsake you" (Heb. 13:5), our powers of discernment will be likewise perfected; for it is love alone that gives us pure motives in judgment (1 John 4:16-17). Do you still insist on finding fault? Beware, Christ's standard of judgment is high: "He who is without sin among you, let him be the first to throw a stone" (John 8:7). Indeed, speak out against unrighteousness but be motivated by the love of Jesus. Remember, it is written, "While we were yet sinners, Christ died for us" (Rom. 5:8). In the kingdom of God, unless you are first committed to die for people, you are not permitted to judge them. It is also important to note that the ears which listen to gossip or criticism are as guilty as the mouth that speaks it. Do not contribute to such sins. Instead, stop the offender from speaking and entreat him to intercede, as Jesus does, for that person or situation. Your ears are holy; do not let them come into agreement with the accuser of the brethren (Rev. 12:10). Remember, Christ did not condemn sinners, He condemned hypocrites. He numbered Himself with sinners -- bearing our sins and sorrows (Isa. 53). This is the humility we are seeking. Indeed, holiness shines brightly through the meek and lowly of heart. 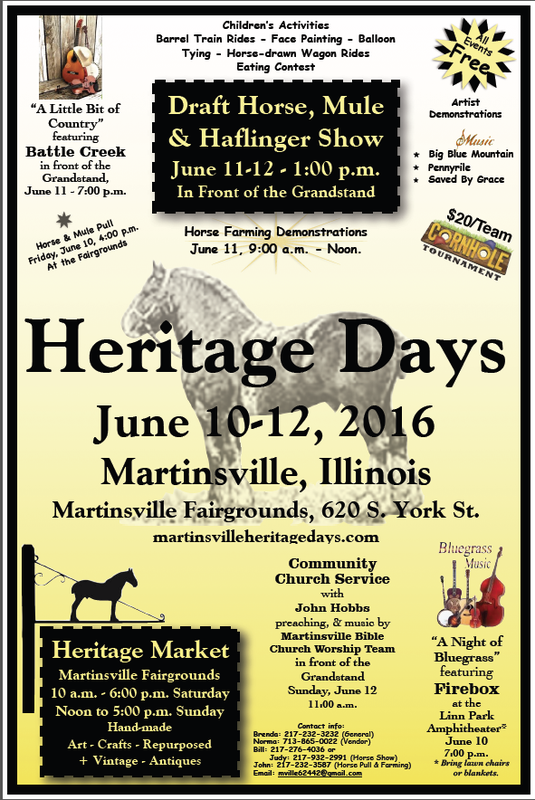 If you are looking for a fun weekend--followed by a week of the Martinsville Ag Fair-- then consider coming to Martinsville, June 10-12 for Heritage Days and staying through the 20th for the Fair. Last year we had a couple from London, England at the Festival, who had found out about the Horse Show on the internet, so wherever you live--You Are Welcome!